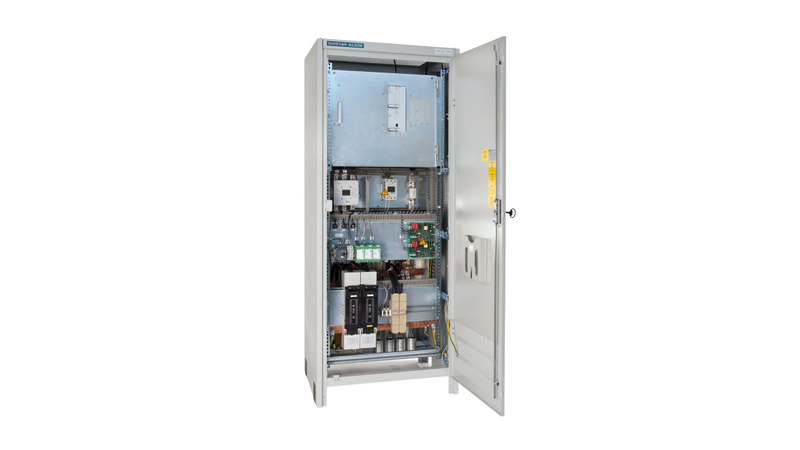 Industrial rectifier for stationary applications up to 1000V DC. For DC power supply or battery charging of any batteries. GK produces the following rectifier types: - Thyristor rectifier 6- or 12-pulse - Transistor rectifier (IGBT) bidirectional for battery test - Magnetically controlled rectifier for use in extreme environments.